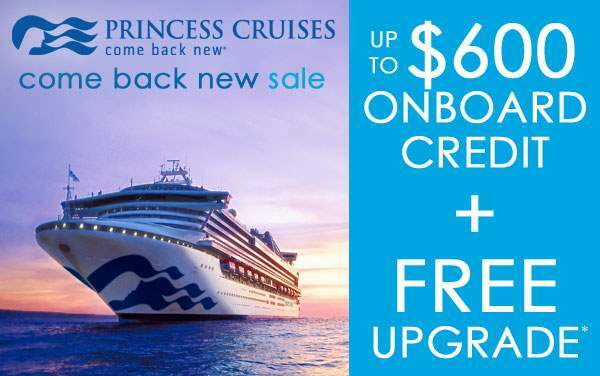 Join countless satisfied vacationers and choose a Princess Cruises Southern Caribbean cruise. 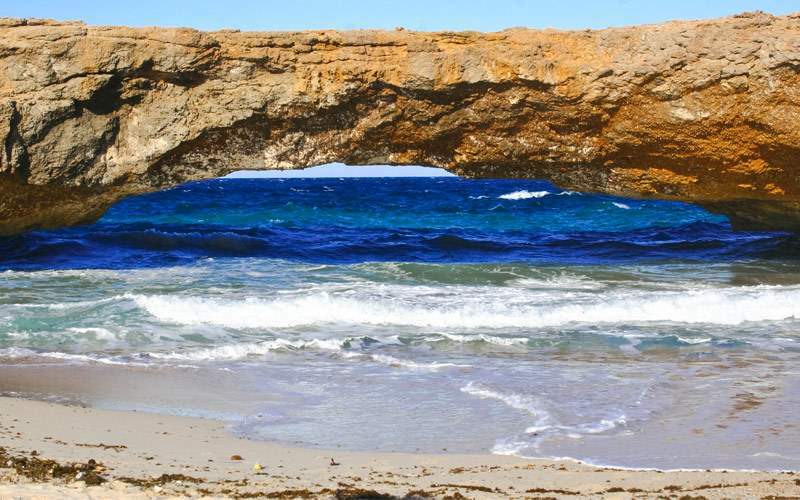 Imagine kayaking through the clear blue waters of Aruba, or interacting with marine life during a snorkeling expedition in Curacao. 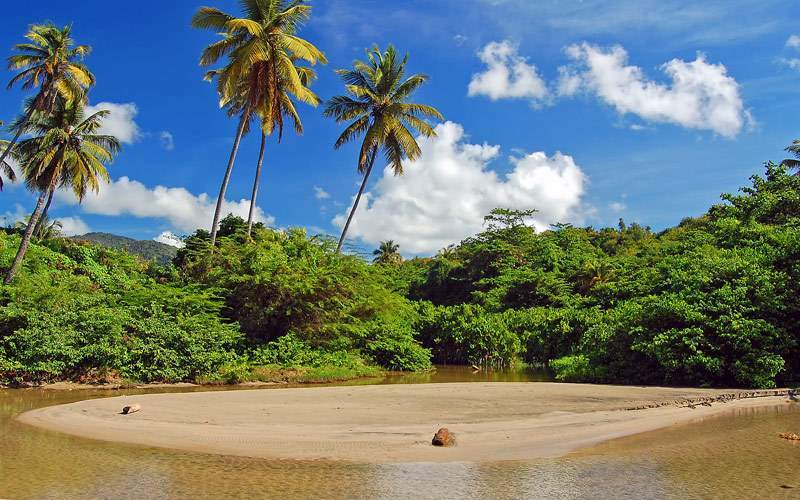 Unwind in the hot springs of the Dominican Republic, or enjoy some tantalizing native treats. 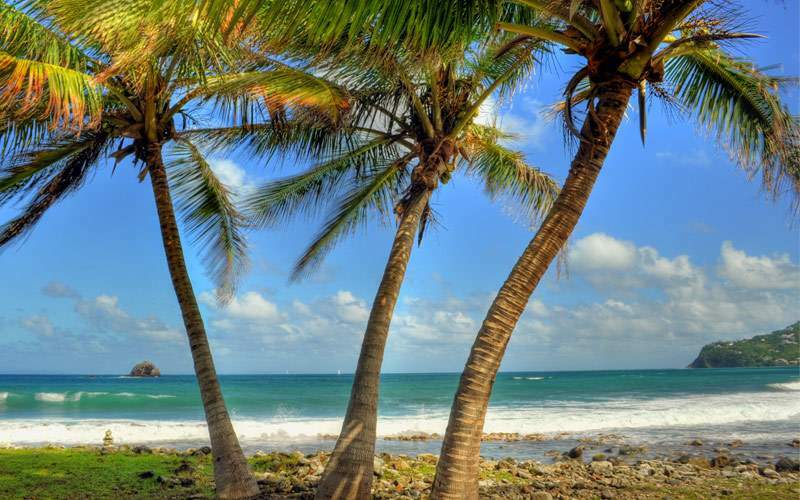 Find a cultural melting pot in Grenada, and learn about French, British, and West Indian tradition and custom. 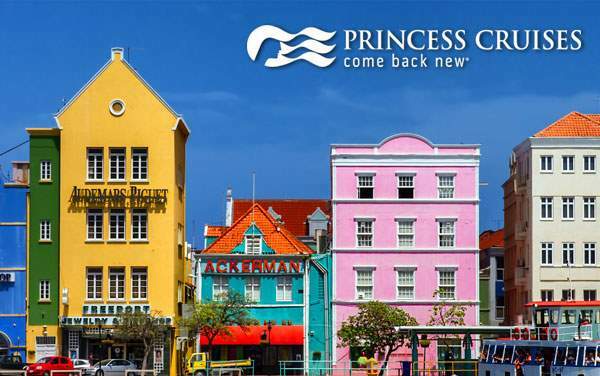 With waterfalls, national parks, and spice estates, Southern Caribbean cruises with Princess Cruises will delight your senses and offer memories you’ll pass on for years. 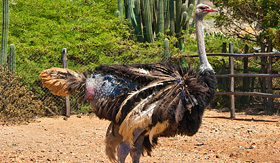 You’ll find the unexpected on a Southern Caribbean cruise with Princess Cruises, like an ostrich farm and a bridge formed by the sea beating against a cliff. 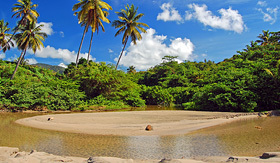 You’ll also experience fun Southern Caribbean excursions like a trip through a mangrove forest and a day at the beach. 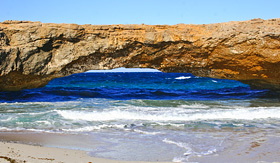 A must-see on the island of Aruba, the Baby Natural Bridge is a smaller version of the famous Natural Bridge that fell back in 2005. 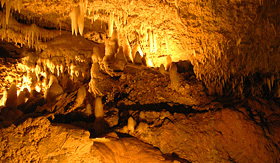 Its beauty is a spotlight for tourists to take some unique pictures. 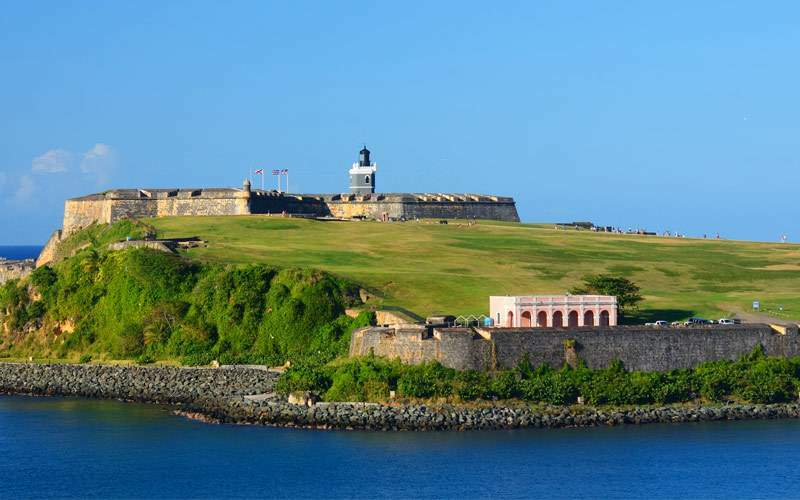 This gorgeous island is filled with everything from beaches and mountain tops to historic sites. 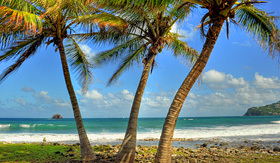 The waters of St. Lucia are filled with rich marine life for all ages to enjoy and discover. 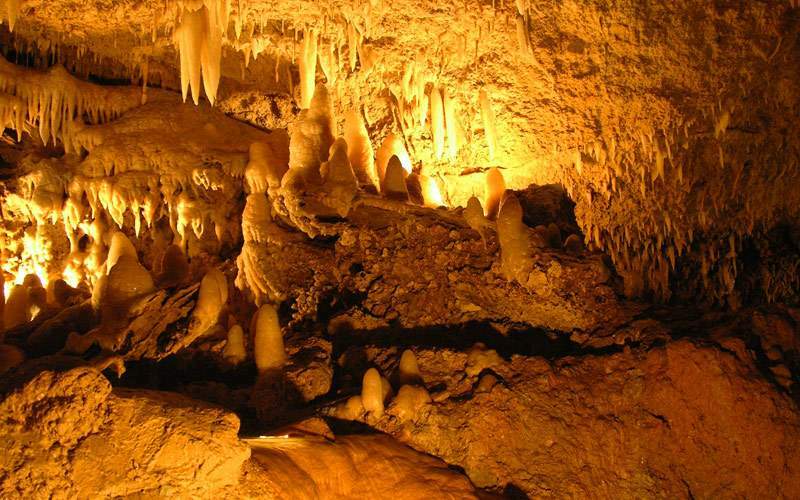 Harrison’s Cave is a unique adventure for visitors as they tour the amazing caverns and its spectacular formations. Ride on an electric tram throughout the cave for views of the extreme waterfalls and glossy pools. 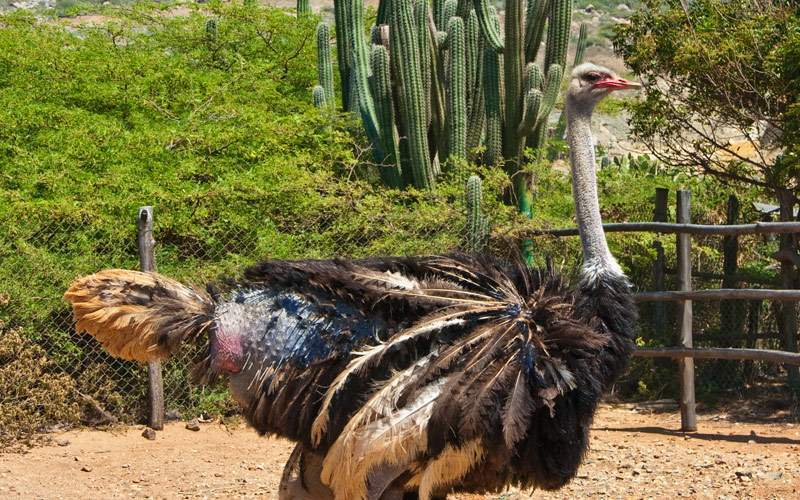 Visit a Caribbean ostrich farm where you’ll learn about the creatures and get to feed them. You’ll also visit the gift shop which has several crafts and collectibles made by the locals, including brightly painted sculptures. Float down the Balthazar River with a guide. During the excursion you will be accompanied by a guide, but you’ll find the water a most welcoming host as you float down, bobbing and twirling as the water gently pushes you through its current. You’ll be provided with an inner tube and a safety vest. 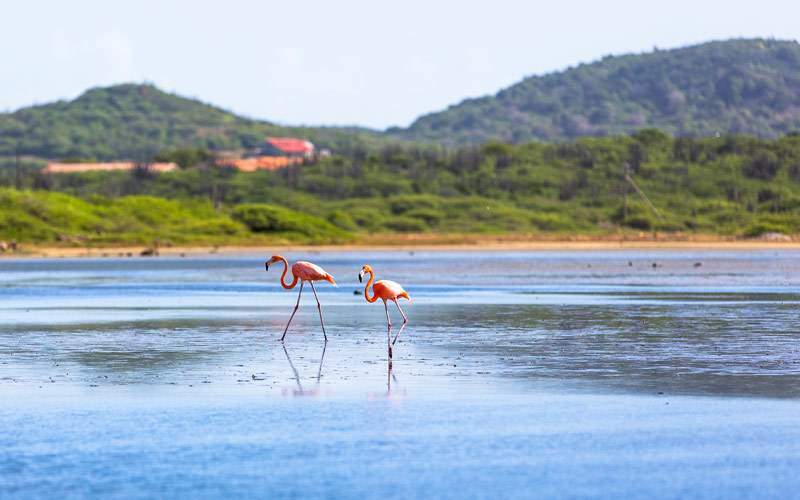 Learn about the natural resources of Lac Bay National Park on a guided cruise. 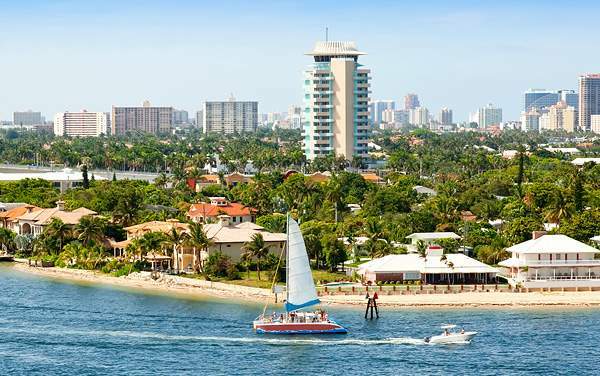 Here you’ll find four different types of mangrove trees, all of which are breeding grounds to birds and home to a budding coral reef. 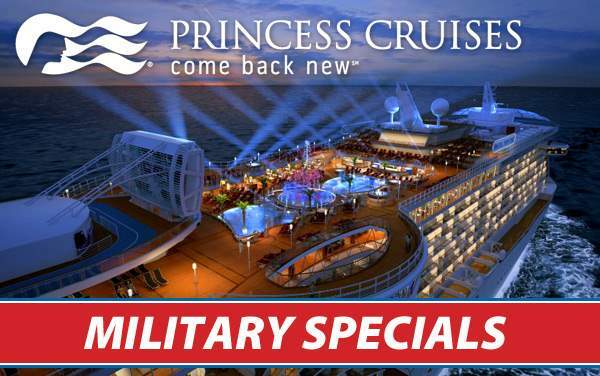 After the cruise, enjoy a tropical drink and a scenic ride back to your Princess Cruises ship. 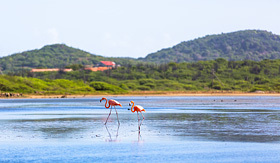 Check out our photo gallery of Southern Caribbean cruising photos from Princess Cruises. Best of all, this is merely a sample of the sights waiting for you on a Princess Cruises Southern Caribbean cruise vacation.